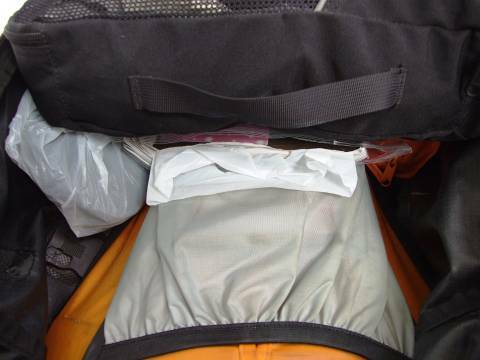 Packing for a backpacking trip can be daunting for the first timers. 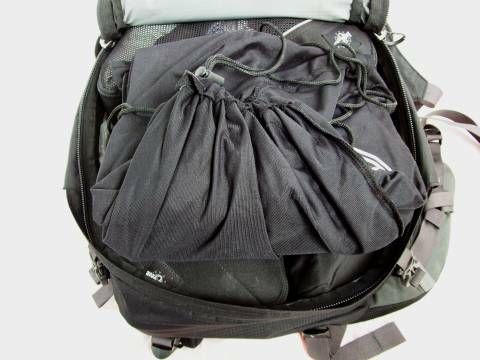 How to pack and what to pack? 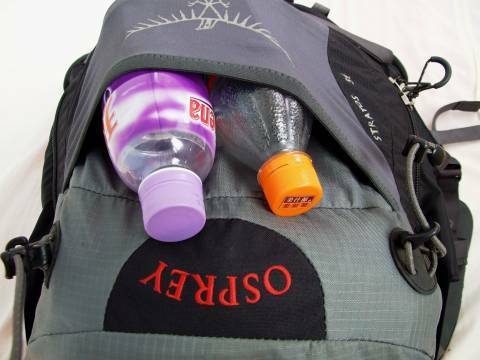 While part of it comes from experience, travelers should not worry too much about bringing the wrong stuffs, not bringing the right stuffs or packing it the wrong way. At most, there would be some minor inconvenience to your trip, surely nothing too detrimental to the enjoyment of your overseas holidays. 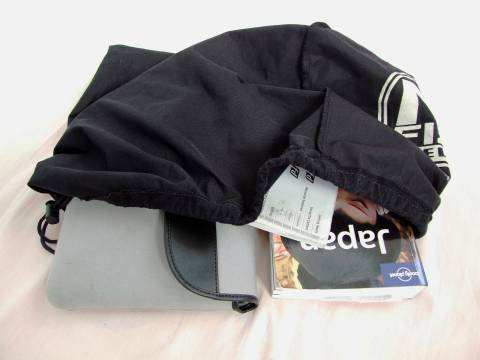 But to make things easier for the new traveler, I have written a short packing guide. 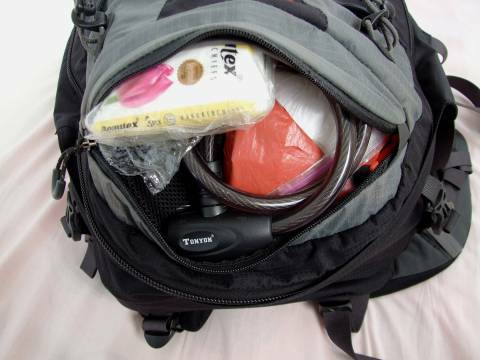 As you can see from the article, I do not carry a lot of specialty traveler items. 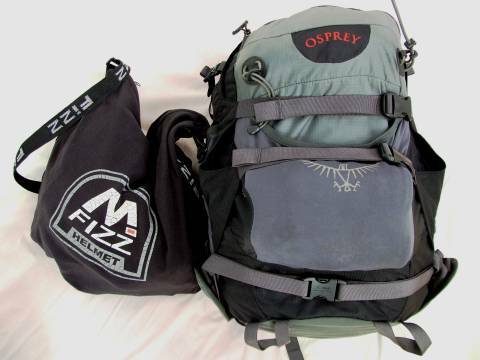 I carry a small backpack (34 litre Osprey Stratos) but I did squeeze (too) many items in it. Please note that these photos were taken when I was half-way through my East Asia trip (China, South Korea and Japan), a 6 weeks long trip. For this trip, besides the clothings I am wearing, I brought along another 2 pairs of convertible pants, 3 tshirts, 1 small towel, 1 light jacket, 3 pairs of underwears and 2 pairs of socks. 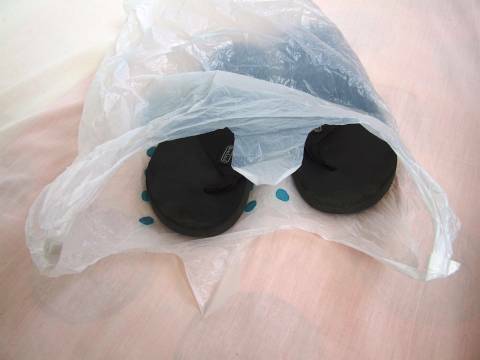 Roll the clothings into a pack-it bag. Adding the clothings and papers packs into my backpack. 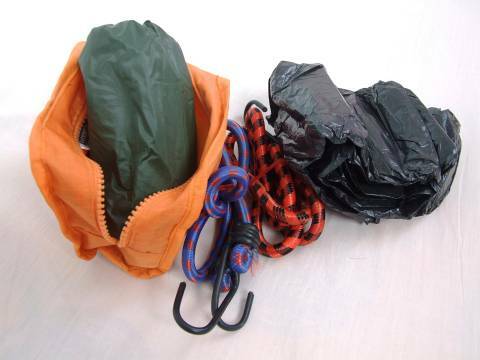 A small pack of poncho, elastic hooks and trash bag. They are mainly for my riding use. Adding them to the sides of the backpack. 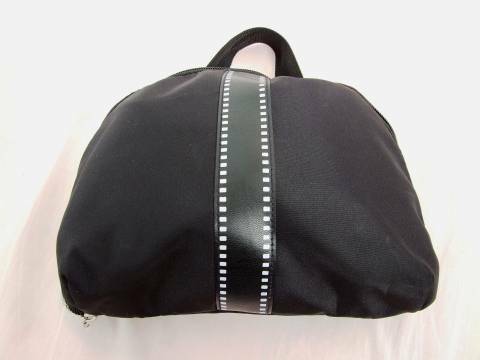 Showering and medical pouch. 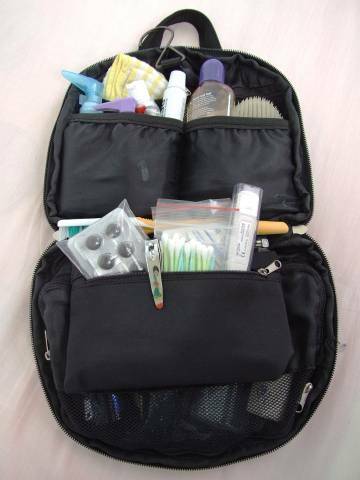 It contains the usual suspects – facial wash, tooth brush, toothpaste, face towel, shower foam, shampoo, deodorant, sunblock, nail clippers, scrub, thermometer, paracetamol, charcoal pills, flu pills and plasters. Note that the liquids are stored in 100ml transparent bottles. This is required by some airports. Zipped up to a compact pouch. My electronics pack. 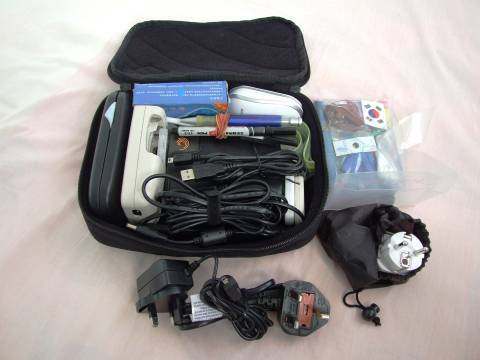 Included are my chargers, power adapters, converters, mouse, cables, batteries, torch light, spare spectacles, external hard disk, stationery and souvenirs I have picked up along the way. Adding the new packs into my backpack. It might look full but there is actually space for more. 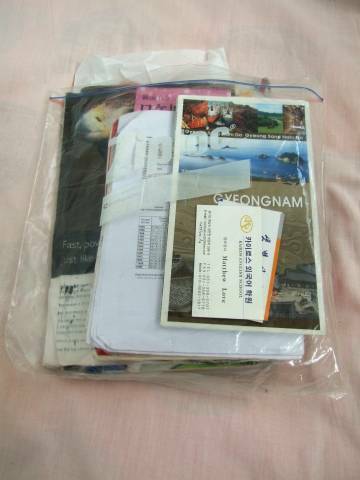 My laptop and thick Japan Lonely Planet Guide into a helmet bag. 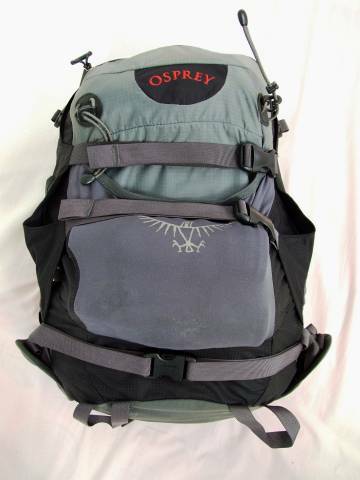 Adding the final pack inside the Osprey. Some items I keep inside the front pouch of the backpack. Tissue papers, bike lock and plastic bags are kept here for quick access. You never know when you are going to find water again. I try to keep at least 1 litre in my backpack. My stuffed Osprey. But there’s more. Besides a main backpack, I carry a sling bag for frequently used items. 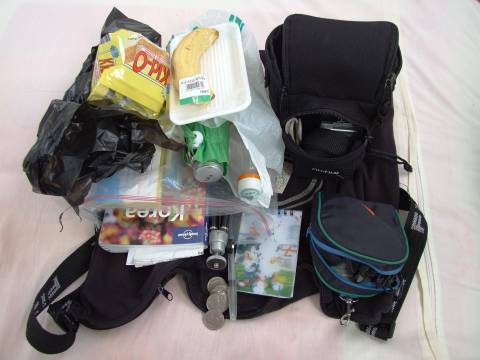 These includes food, more water, camera, mini tripod, travel guide, notepad, pen, umbrella and a small pouch containing money, mobile phone, spare batteries and camera lens. 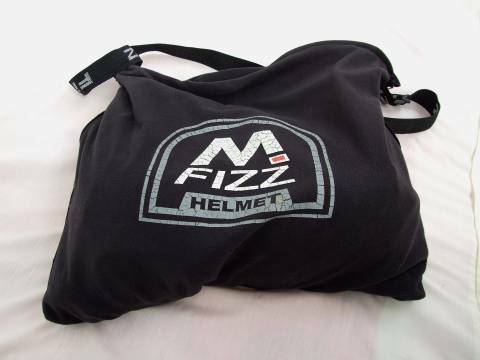 I use a bike helmet sling bag for the purpose. 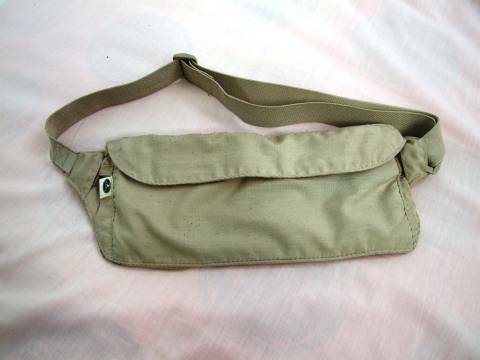 A money belt to keep cash, license and passport. 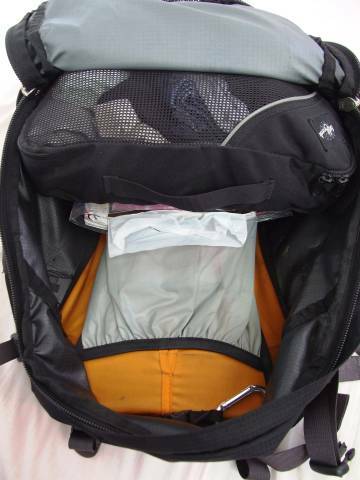 If you are packing for a riding trip, you might find the motorcycle trip packing checklist useful. Do read my updated Packing Guide 2! 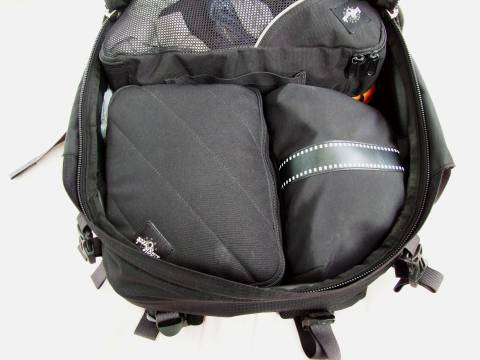 This entry was posted in General and tagged guide, packing light, step-by-step, travels by atticus. Bookmark the permalink. Thanks! My friend and I are planning for motorcycle trip from Ho Chi Min City to Ha Noi in Vietnam starting next week. This will be great help. Thanks mate. Interesting..thanks for the tips. I know what I need to get to have my stuff properly packed. Thank you for posting this! Do you like your pack? I just stumbled upon your blog and was very impressed by this post! I am shocked yet amazed at how much stuff you managed to fit into your backpack. 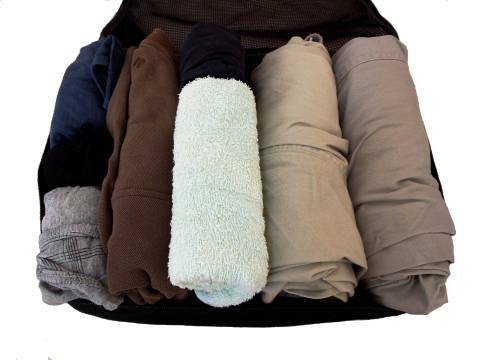 When I went to Peru for 3 weeks, I bought along a bag double your size and still had to launder my clothes while I was there. Thanks for this inspiring and informative post.